Silca bring you the ultimate in high-performance inner tubes. Why Latex? Compared to standard bicycle inner tubes which are made of butyl rubber, Latex is significantly more elastic (10x elongation compared to 2-3x), but more importantly, Latex Rubber has significantly lower coefficient of damping which means that when latex rubber is stretched or flexed, it returns to shape faster and with fewer energy losses. What does this mean for an inner tube? 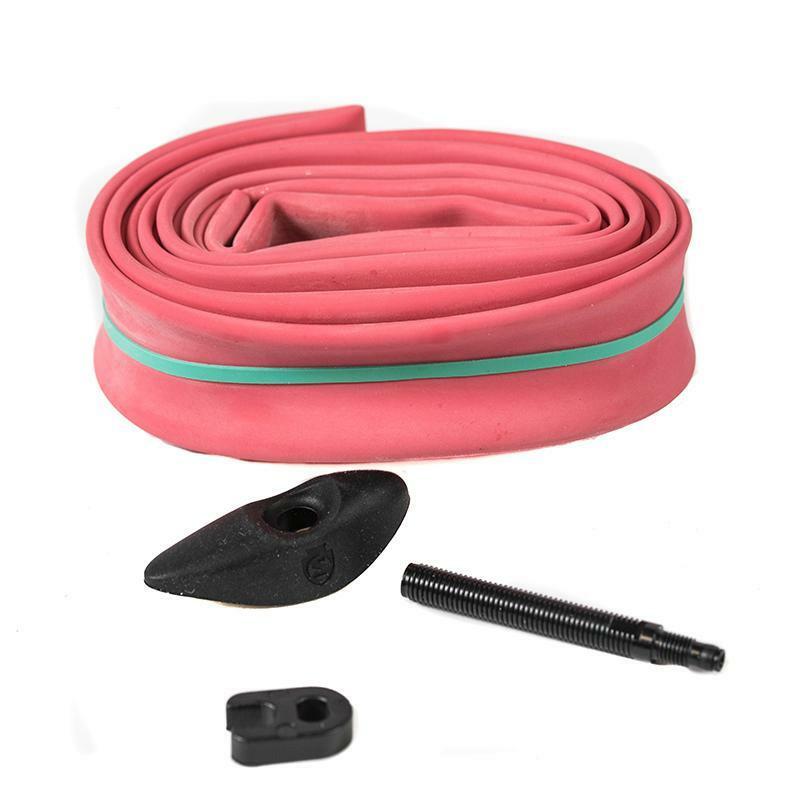 Latex inner tubes are generally 2-5 Watts (per tyre) more efficient at 30mph than tubes made of other materials, are harder to pinch-flat, and offer superior suppleness and road feel, especially when combined with supple, low rolling resistance tyre. This tube has been sized to fit tires measuring 24-30mm, which will equate to 23-28mm tyres used on modern wider rims. Valve stem length is 42mm and will work in all modern disc wheels.